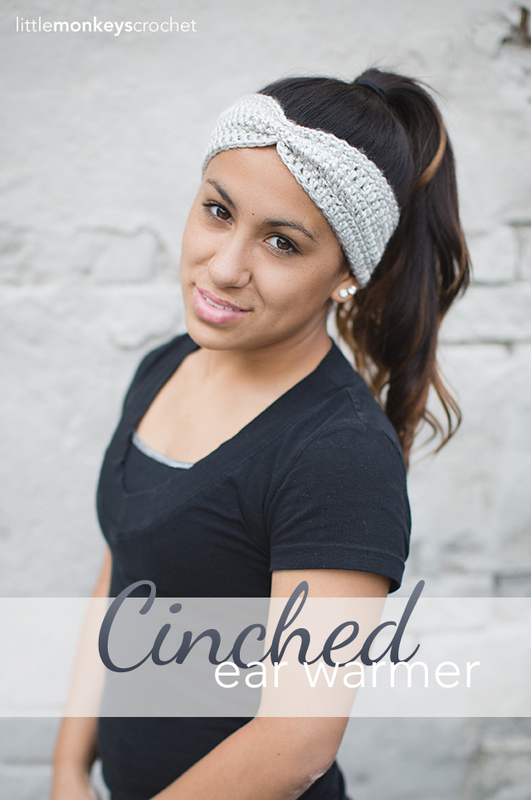 New roundup post with free patterns, this time featuring: FREE crochet Headband patterns. As we move away from winter, days are getting longer and warmer. I can note longer days here in Alaska, but we are still far from warm days. But I like to think about all the readers, and not many are so close to the arctic like me. For those of you living in far more normal places, that are noticing warmer days, and know that soon will be leaving those hats behind, headbands can be the perfect alternative. Swapping headbands instead of hats can be not only better for warmer days, but also fun. I love to have many options when it comes to accessories, and I am sure many f you think the same. So, I looked around the web to create this compilation of FREE crochet Headband patterns, that way anyone can benefit from them. 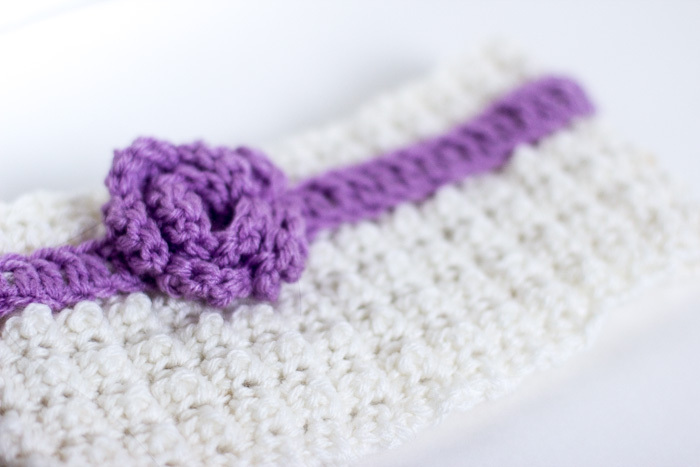 Create the crochet headbands for themselves, or as gifts for friends and family. 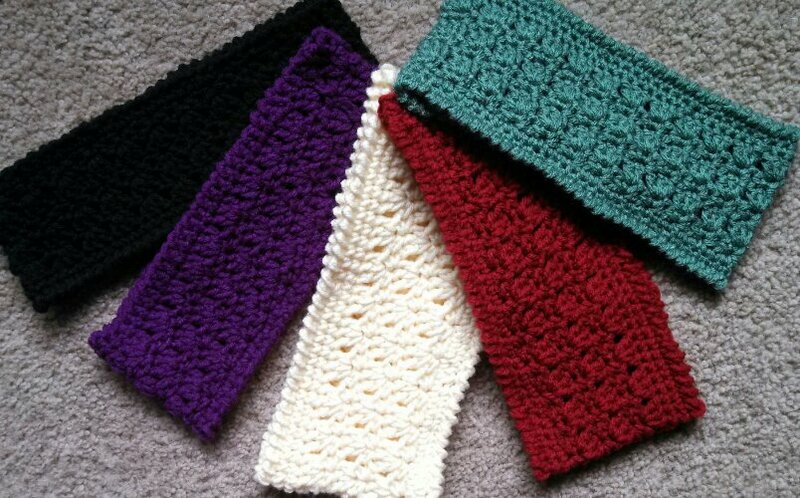 Another benefit from creating crochet headbands id that you can use all that scrap yarn you’ve been saving from other crochet projects. Crocheted headbands are one of my favorite ways to use up yarn. As many people call them, they are the perfect “Yarn Buster” project. FREE Crochet Headband Patterns post: All photos and patterns featured here belong to their respective creators, and each project is linked to the website where the project or idea was found. Proper credit is given to each image.